Apex Season 1 Battle Pass is released and the game is better than ever. Squad up with friends and buy new skins. 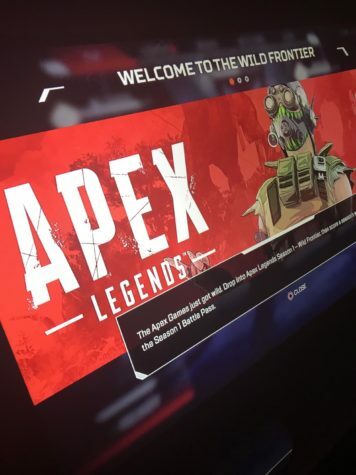 The Apex Season 1 Battle Pass was released March 19th, 2019. 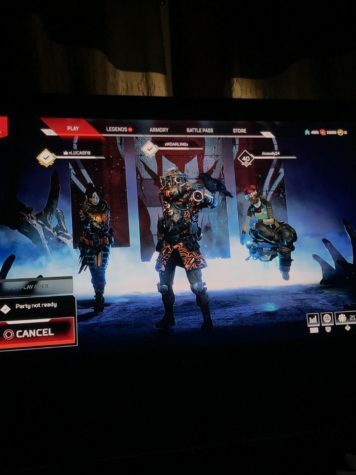 The battle pass cost 950 Apex Coins or $10. The pass provides individual level progress, giving you free items every time you level up. 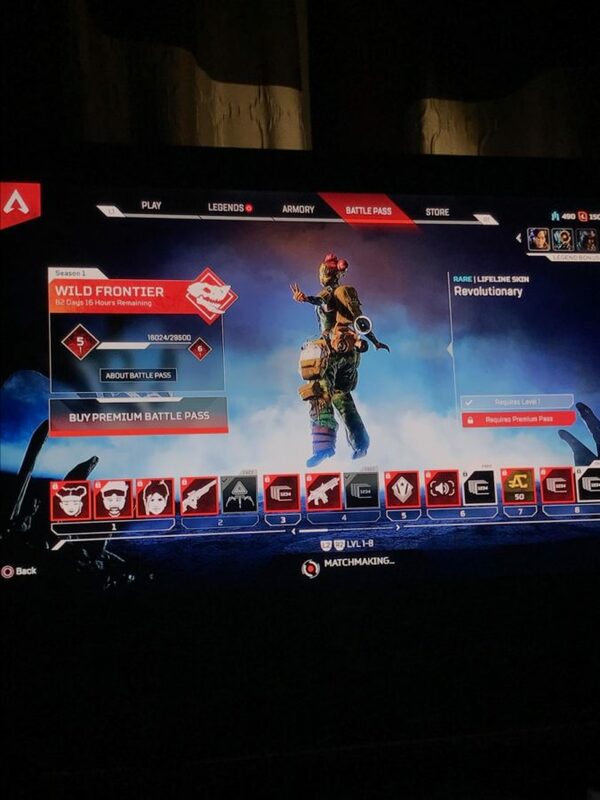 If you reach level 97 you will have earned back all 950 Apex Coins covering the cost of the Battle Pass. The Pass has released a new legend, Octane, with his super speed and bounce could be a great addition to any squad. But is this Battle Pass a bust, or is it good? Tune in here for our podcast discussing all things Apex! New Legend Octane is released to the Apex community.